Bob Teschke has dedicated his professional life to improving our industry. This industry veteran discovered his passion immediately upon graduation from Waynesburg University in 1972 and spent his entire career with The Chubb Group of Insurance Companies. In his 33 years with Chubb, Bob held a variety of positions, each with ever-increasing levels of responsibility, leadership, and teamwork. Bob’s management experience is both diverse and compelling, including leadership positions in underwriting, marketing, human resources and branch management. Bob’s most recent role was the President/CEO of PLI Brokerage, Chubb’s national independent insurance agency that employed over 320 people in 28 offices across the country. Bob is a natural coach, mentor, and trainer who has taught numerous insurance, management, and skill development programs during his career. In addition to his principal role at Polestar, he also teaches continuing education programs throughout the United States. Having held significant positions on both the Company and Agency sides of the industry, Bob’s unique and diverse background allows him to bring a refreshing and balanced perspective to the many challenges and opportunities that define the insurance industry landscape of today. 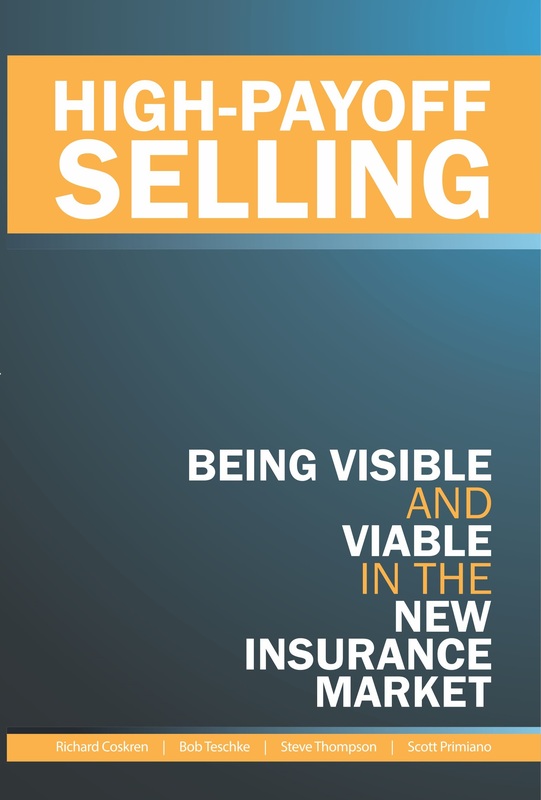 He is also a co-author of the book “High-Payoff Selling – Being Visible and Viable in the New Insurance Market”. Bob is originally from Pittsburgh, Pennsylvania and now lives with his wife Carol, in Naples, Florida. He is the proud father of two children and four grandchildren.